What are you doing to improve efficiency and performance in competition this year? Brand New Renegades were formed at the RR Workshop at Mt. Strength CrossFit last year. Will you join them this year? Deliberate practice makes perfect, but sometimes you need to get out of your garage or out of your box to gain more knowledge and improve your skills. This is one of many posts I’ll be offering up to the world that will highlight amazing opportunities to get out of your normal routine, learn something new, and have some fun. On January 31st at 1pm, Mt. 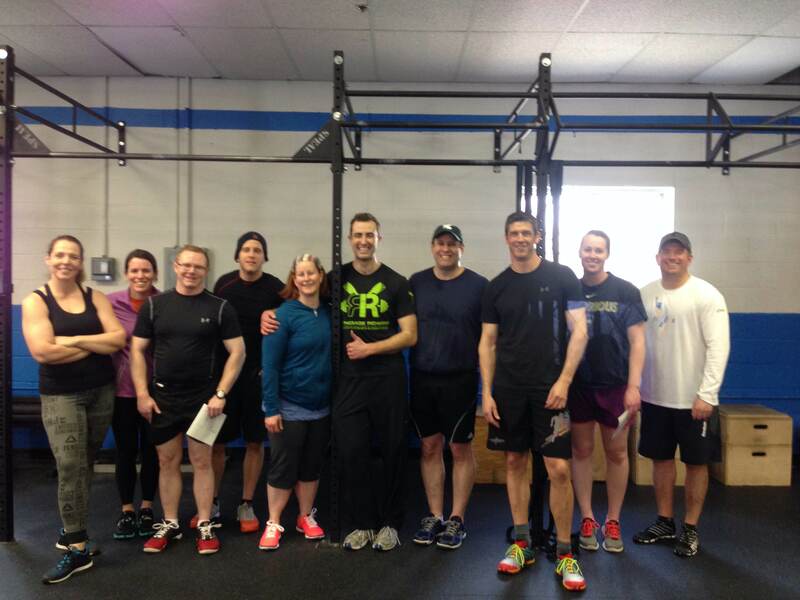 Strength CrossFit in Winchester, MA will be hosting a two-hour Renegade Rowing Workshop. Head Coach Patrick Larcom will be at Mt. Strength CrossFit to give everyone the knowledge they need to improve their rowing and performance in competition. Checkout some highlights of what you’ll be learning and don’t forget to register below! This entry was posted in Fitness, Our Mission, Rowing, Skill, Strength and tagged endurance sports, exercise, functional movements, mental-health, new sport, personal experiences, rowing, sports, training by Renegade Rowing. Bookmark the permalink.